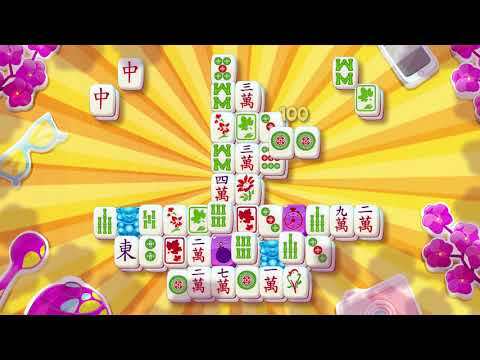 + Beautiful graphics and unique Mahjong gameplay. + Go on a treasure hunt to bring back the most beautiful memories! + Win big prizes in weekly tournaments! + New goals, power-ups and obstacles spice up the Mahjong! + Ideal for players who love puzzles, mahjong, word search, solitaire, match-3 and all other 'smart games'.